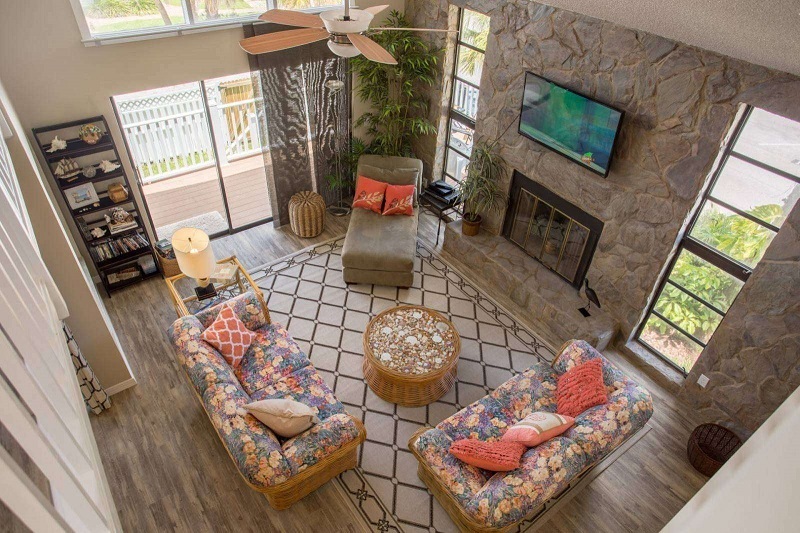 High-quality vacation rental photos and images have become more important than ever, especially in today’s digital world. Studies show that colored visuals increase people’s willingness to read a piece of content by 80%. Additionally, content with relevant images gets 94 percent more views than content without relevant images. This means if your vacation rental photos do not look the best, potential guests will lose interest and book somewhere else. 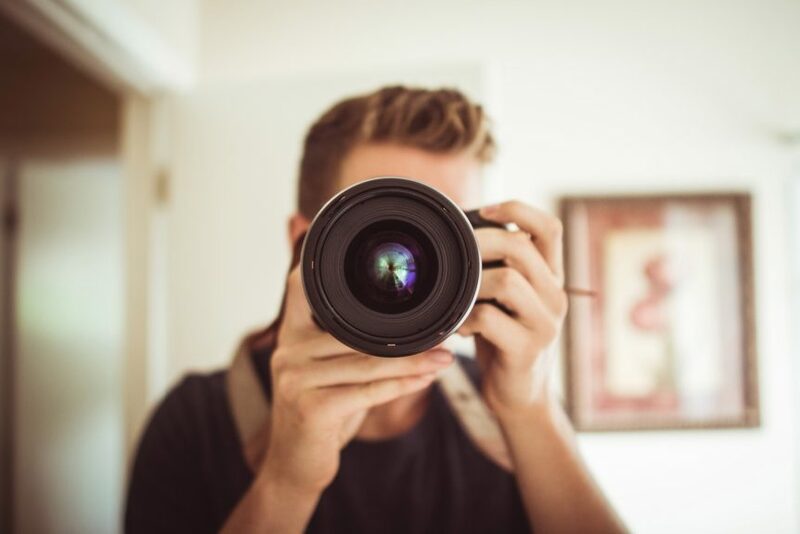 While many property managers recommend hiring professional photographers, it is possible for individuals to take high-quality images that engage and encourage someone to book your property versus another property. Keep in mind the photos are the first and only glimpse a potential guest has of your rental, so you want to showcase both inside and outside the property. Read onto to learn the top photo tips that will help your vacation rental stand out and look its best. Invest in a professional camera and wide-angle lens with panoramic capability. Take hi-res images with a setting that will output at least 2,400 pixels wide. This will enable your photos to work on multiple websites. Use the high dynamic range process. This process takes multiple images – from the lightest of the light to the darkest of the dark – and combines them to create one high-quality photo. 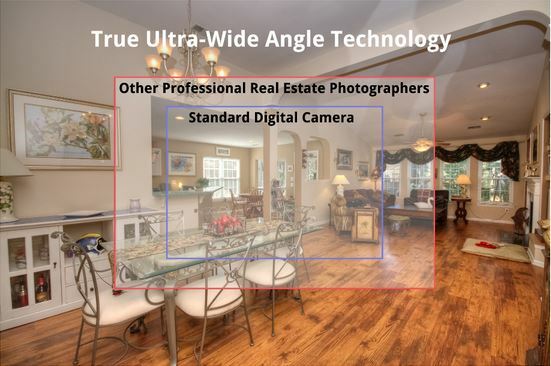 Use a true wide-angle lens to capture the entire space. Only take horizontal photos as these show more space and work better on websites. Avoid vertical images. Make sure to take high-quality photos inside and outside as well as showcase the view outdoors. If your rental is located in a four-season destination, capture all four seasons to promote it as a year-round vacation rental. If the location overlooks the beach, mountains or skyline, capture that view as well. Adjust the lighting inside the rental to create a visually inviting atmosphere. This may include leaving blinds open, turning on lamps and lights, and accounting for natural light. Many managers recommend taking photos at dawn or dusk when natural light is softer. Make them interesting. Try to feature something in each photo, such as a flat-screen TV, patio entrance off the master bedroom, place settings on a dining room table, etc. The idea is to encourage the potential guest to click through for more photos. Don’t be afraid to move around the area and take photos from different levels. For example, in a two-floor home, take an image of the downstairs from the upstairs area. Examples: The full-size kitchen and adjacent dining area has everything you need to enjoy family meals during your stay. Leave your king-size bed and step onto the patio located off the master bedroom, a perfect place to enjoy fresh air and start the day. The photo process can seem a bit time-consuming, but rest assured that the work will pay off in the end. Following this process with make your listings look better, attract more potential guests and help you rank higher in search engines. Want to write effective listing copy? Check out these vacation rental listing tips.